Over 40 years we have become one of the longest established practices in Edinburgh, providing a friendly and professional service though our experienced team of highly skilled clinicians. Abbeyhill Footcare offers all the benefits of private treatment from a convenient city-centre location. All our podiatrists are fully qualified and highly experienced. They are all members of the Society of Chiropodists and Podiatrists and registered with the Health and Care Professions Council. At Abbeyhill Footcare we treat patients of all ages and are regularly involved in treating sports injuries. We offer a comprehensive assessment of your problem, and use our wide experience, gained over years of practice, to treat you. Our team of six podiatrists will make every effort to offer prompt and flexible patient care, including home visits. We advise on and treat a range of issues including: Athletes Foot, blisters, bunions, corns, cracked heels, foot odour, hard skin, callus and heel and arch pain. We carry out biomechanical assessments with gait analysis and offer a variety of orthotic devices. We can also help you with nail problems such as ingrowing toenails and fungal nails.The Clearanail System, the latest treatment, proven to be effective for fungal nail conditions, is also available in the practice. There are many other issues that might be affecting your foot health for which we may have a treatment. If you have any concerns, please do not hesitate to get in touch. We have full time experienced reception staff available during business hours. 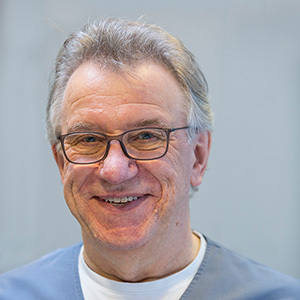 Although still very involved in clinical work, Frank now uses his many years of experience developing and running the practice. Spending time on this allows the better identification of effective treatments and choice of materials for use in orthotics and general clinical applications, thus improving the outcome for our patients. 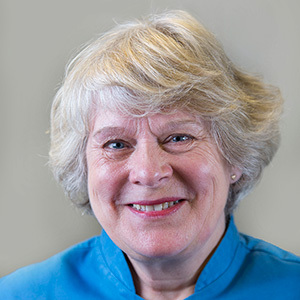 Pam has gained vast experience working within the NHS, Private Practice and Education. She gained her Masters degree in Podiatry in 2005 from QMU. Her main clinical interests are in identifying, diagnosing and treating a wide range of musculoskeletal injuries and complaints. 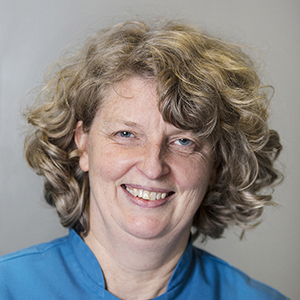 Pam also specialises in Biomechanics and Paediatric Podiatry believing that improving the foot health of the child is essential to ensure normal foot function in adulthood. Ruairi recently joined Abbeyhill Footcare, initially as an orthotics manufacturer, and then as a fully qualified Podiatrist when he gained his degree from QMU. 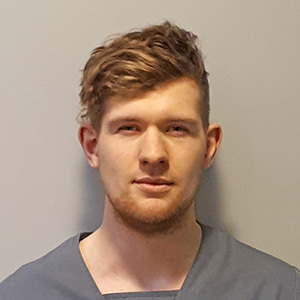 Ruairi is especially interested in Biomechanics and specialises in that type of appointment. He also has a keen interest in nail surgery, verruca needling, Clearanail treatment for fungal nails and steroid injections for inflammatory joint and soft tissue conditions. 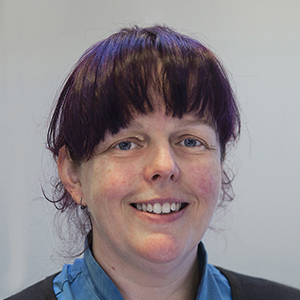 After completing her degree in 1993 at QMU, Alison joined the practice taking on the role of routine Podiatrist. 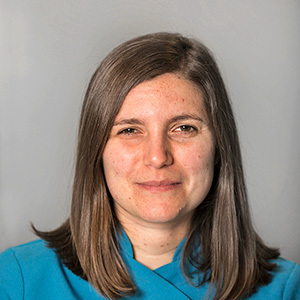 Prior to this, Alison nursed in Glasgow and with this background she has gained a wide Clinical knowledge which she utilises daily during her patient-focused treatments. Hannah is a well established practitioner who joined Abbeyhill Footcare having previously been a support worker for vulnerable adults. She offers appointments in all areas of Podiatry ranging from routine foot care to Biomechanics and verruca treatments using the needling technique. Jen specialises in home visits for patients with reduced mobility. Previously Jen worked in Nursing and this experience, combined with her Podiatry qualifications, puts her in a great position to treat housebound patients. Where possible and appropriate we always investigate and incorporate new technologies and thinking into our practice at Abbeyhill Footcare. In this way we hope to mix the best of the new with the best of the traditional to create the most beneficial result. The Podiatrists at Abbeyhill Footcare aspire to look after your needs respectfully, conscientiously and with attention to detail. We believe in taking time to impart information as being one of the best ways of helping our patients. This advice could be anything from general footwear advice to detailed explanation of foot conditions. This can be invaluable in aiding recovery. All our practitioners are involved in ongoing further education and attend the best of courses and conferences, placing them in an ideal position to provide up-to-date and exceptional care. This can be defined as being trustworthy, sincere, honest and we strive to provide treatments and opinions which conform to these qualities.